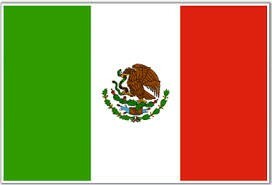 Mexico lost nearly half of its property from the war with the United States that ended in 1848. Currently, the Mexican constitution prohibits foreigners to own land within 60 miles from its international borders and within 30 miles from its coasts. Recently, to spur economic development, Mexico has been debating over whether or not they should remove these restrictions. We are going to tell you why they should keep these restrictions. Some reason we are going to show you why the Mexican governemnt should keep these restriction is by looking back into earlier history of Mexico. Someoevents we will look at include Settlement of Texas, Texas War for Independence, and Treaty of Guadalupe Hidalgo. The Mexican government tried to attract Spanish people to the Texas area but very little came. Since little came the government allowed a man named Moses Austin to start a colony in Texas and all the colony had to do was follow Mexican law. But by 1829 the settlers stopped following Mexican laws and learning Spanish because the Mexican government outlawed slavery. This would lead to our next event, Texas' war for Independence. 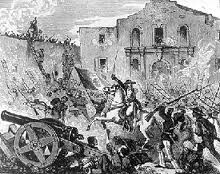 The Texas Revolution, also known as the Texas War of Independence, was the military conflict between the government of Mexico and Texas colonists that began October 2, 1835 and resulted in the establishment of the Republic of Texas after the final battle on April 21, 1836. Officially declares Treaty of Peace, Friendship, Limits and Settlement between the United States of America and the Mexican Republic. The U.S gained a good amount of land from this treaty but the Mexicans lost a lot. But it did end the war between Mexico and Texas settlers. 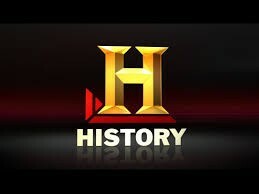 These events were important in backing up why the restrictions should be kept in Mexico becuase in the settlement of Texas the Mexican government gave the settlers permission to settle in the Texas area which was owned by Mexico at the time. The settlers in return of the trust the Mexican government had for them took advantage of how much they out-numbered the Tejanos in the region and took over. Also the settlers refused to follow Spanish law. 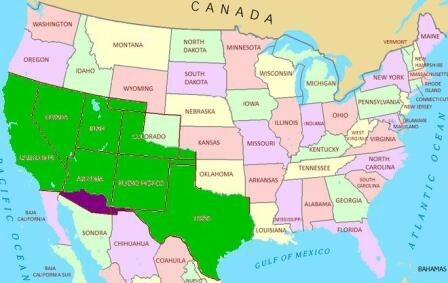 And during the treaty of Guadalupe Hidalgo the U.S gained much more land than just the Texas territory. So through history it has been proven that if these restrictions are lifted the U.S citizens would take advantage of higher numbers in areas, not follow Mexican laws, and take more land then what they're given from the restrictions being lifted. This is why the Mexican government should keep the restrictions on land that foreigners can own.